EXCELLENT FUEL MILEAGE! Very affordable 630 with Volvo VED13, 10 speed manual transmission, fresh oil change and annual DOT sticker ready! 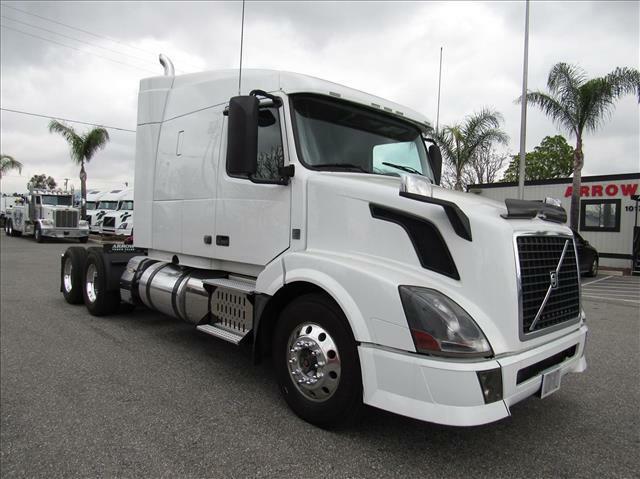 This truck comes with Arrow's 90 day/25,000 mile Confidence+ Warranty-ask about the details and also about Extended Warranties that we offer!